Three bedroom with one bath single family home. 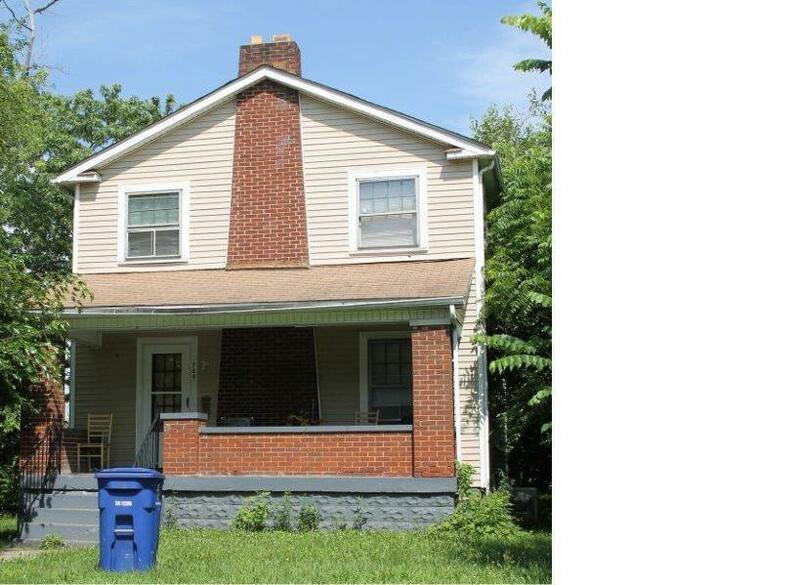 Corner lot with large back yard and spacious front porch. Laundry off kitchen. Effective 11/1/18 rent will increase to $755.00. Current lease is month to month. Listing provided courtesy of Talia D Givens of Beacon Property Management & Realty, Inc.